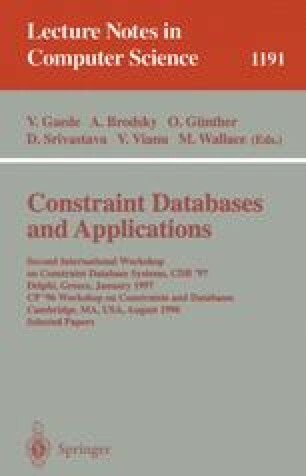 This paper investigates an algorithm for semantic query optimization for object-oriented databases (OODBs). Semantic query optimization is accomplished by applying transformation rules that use semantic integrity constraints to modify queries to execute more efficiently. Data structures and a transformation algorithm are developed here for efficient constraint selection and processing. To verify that transformed queries can be executed more efficiently, a cost analysis method is utilized that compares the cost of an original query and the cost of its modified version. Representing and manipulating semantic knowledge in an OODB and effectively using this knowledge to enhance query performance are contributions of this research.